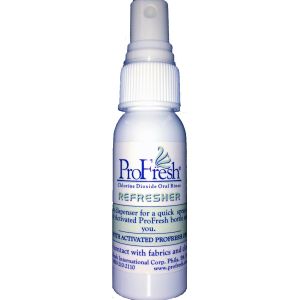 ProFresh® attacks bad breath at its source – your tongue! Scientific studies have shown that bad breath is caused by bacteria that accumulate on the back of your tongue, and in hard to reach gaps in your mouth. Using ProFresh® Mouthwash and the ProFresh® Tongue Cleaner removes the biofilm that cause bacteria to accumulate, and neutralises odour-causing bacteria in your mouth. 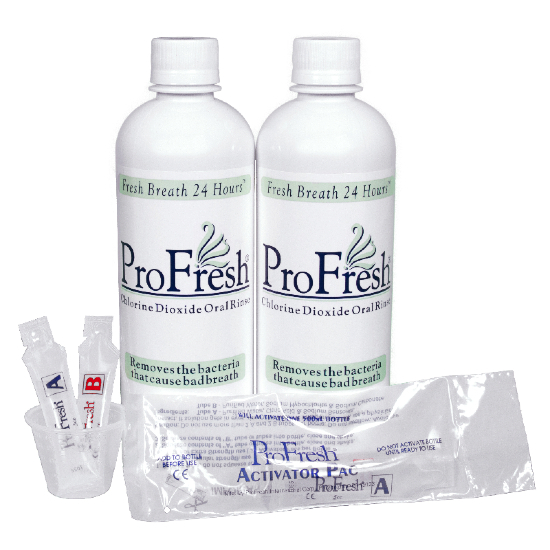 ProFresh® was developed by dentists, perfected by scientists, and is proven clinically effective to remove bad breath bacteria and eliminate the harmful odours they produce, leaving you with a healthier mouth, and fresh clean breath.